What Happens When The Money for Assisted Living Runs Out? 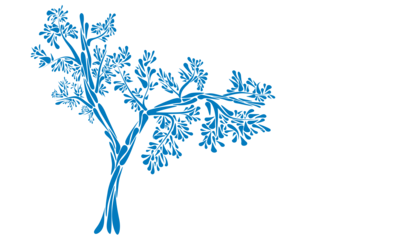 We want to help alleviate the financial stress of aging so that you can enjoy these golden years. Are you or your aging loved one concerned about how to pay for elderly care and the increasing need for assistance with activities of daily living (ADLs)? 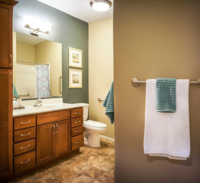 The Sanctuary at Springboro is here to offer you a peace of mind. If you are like many retired Americans, you’re probably running out of money or “spending down” your assets to pay for assisted living services. 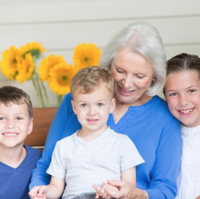 At The Sanctuary, you will never be asked to leave once the money from those assets run out, as long as your income qualifies you for Medicaid Elderly Waiver support. Are you on already on Medicaid?  If you are on Medicaid EW or are eligible, usually your social security check, minus a personal needs allowance, is all that is you need to pay to live at The Sanctuary at Springboro. Ohio Medicaid Programs pay for the rest of your care needs. Please contact your case manager or click here for more specifics on the program. The Sanctuary offers exciting and life-enriching programs and activities. 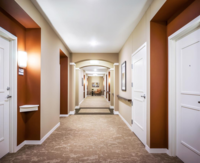 Our residents will get to enjoy all that the Sanctuary at Spingboro has to offer with a peace of mind since they won’t be asked to leave if their savings run out. Our Community Life Programs focus on residents’ emotional, intellectual, social and spiritual needs. Here at the Sanctuary, you’ll find the perfect spaces that meet each of your needs. Think of The Sanctuary as your safe haven. You will have the freedom and support to choose to live as you please.